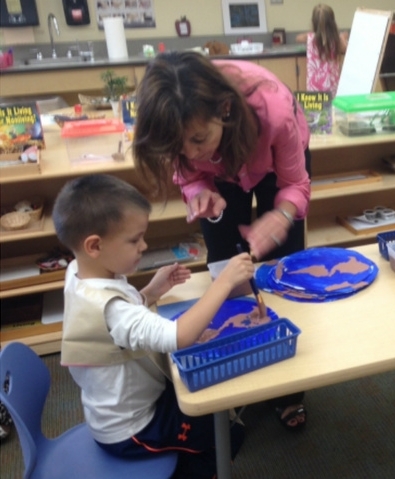 Design in Mind is a partnership with Cincinnati Public Schools where creative UC students volunteer weekly in local elementary art classrooms to assist with daily classroom activities, encourage creativity, and introduce kids to creative careers. CPS students who are involved with Design in Mind receive more individual attention from consistent adult role models, more creative encouragement, and the opportunity to learn about creative careers at a young age. The CPS art teachers involved with Design in Mind will gain a constant flow of volunteers to assist with projects and management in the classroom. Volunteers fit a variety of roles based on a given teacher's needs: from being another set of hands in the classroom, to helping plan design-related projects and sharing their own creative work. 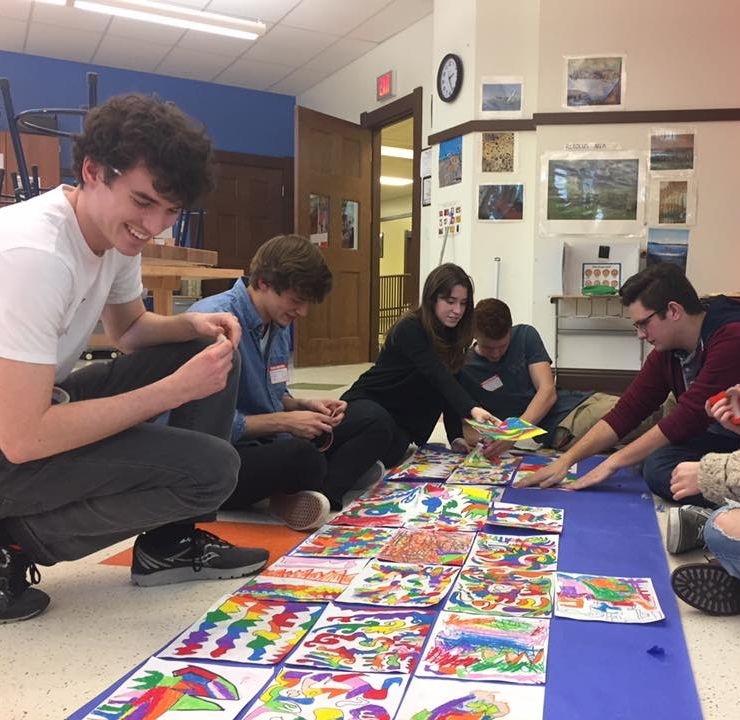 The UC students who volunteer with Design in Mind gain consistent and meaningful community service hours while getting outside of the 'echo-chamber' of UC to interact with, and better understand others they share the city of Cincinnati with.